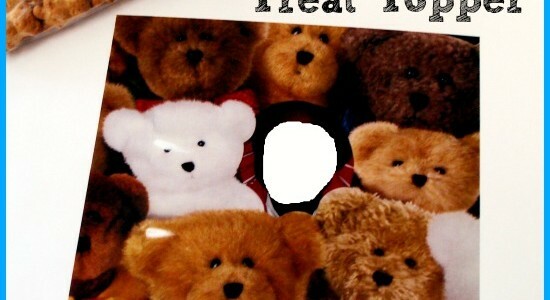 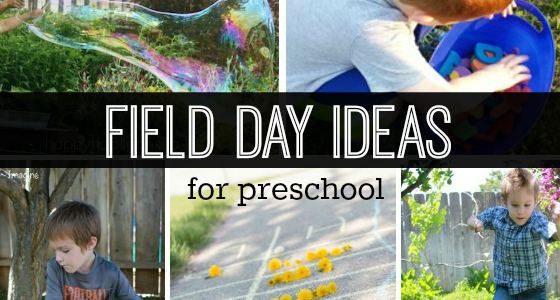 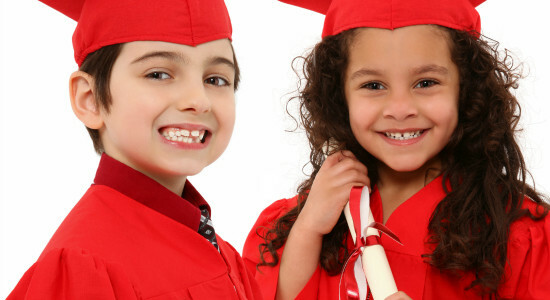 Need ideas for preschool or kindergarten graduation? 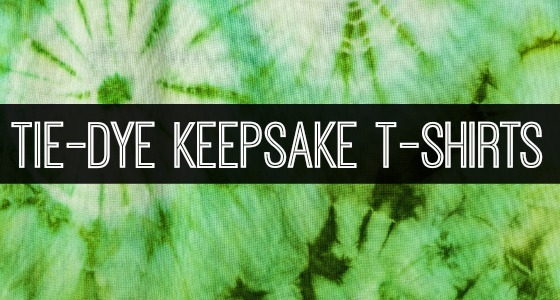 You’re in the right place! 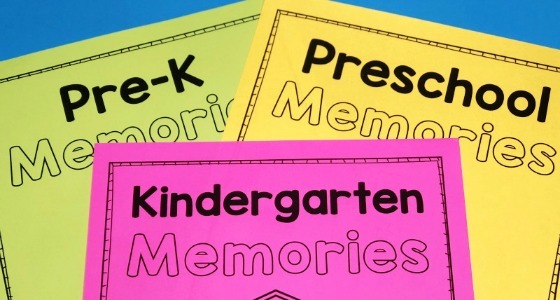 Save time with these graduation ideas and printables. 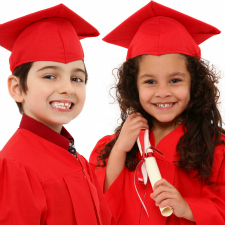 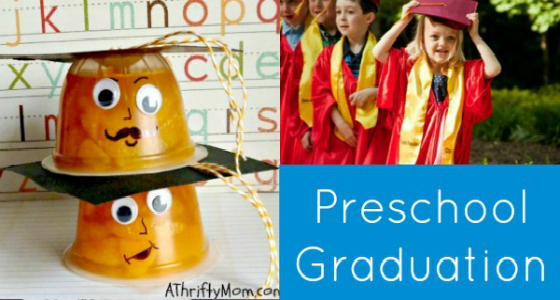 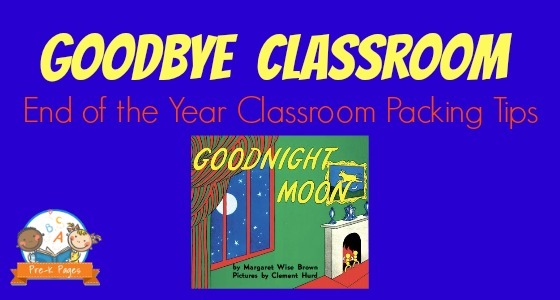 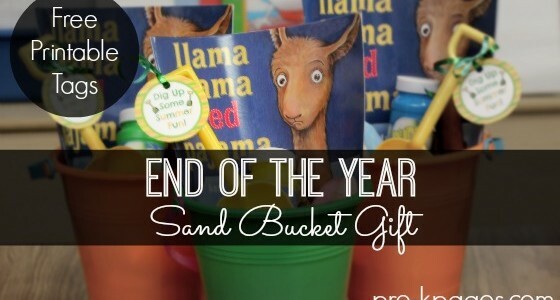 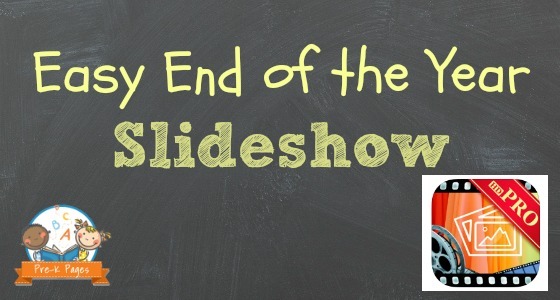 Graduation Activities and Lesson Plans for Pre-K, Preschool, and Kindergarten. 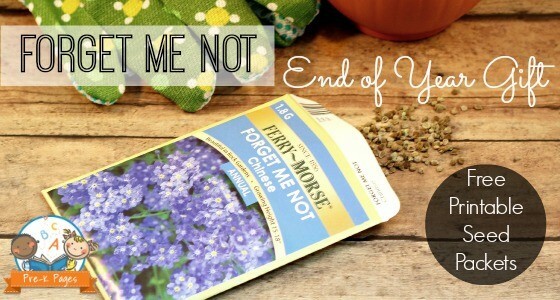 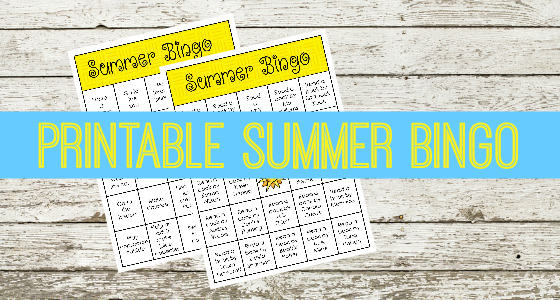 Hands-on learning ideas, activities and printables to make learning fun for your kids!